Good news! The Ultimate Fighter 12 fighters who underwent drug examination last month all came out clean and drug-free. The Nevada State Athletic Commission confirmed yesterday the news. 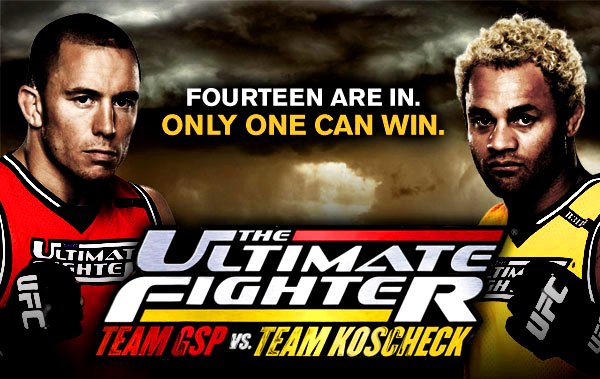 All the TUF 12 Finale fighters who underwent drug testing earlier this month came out clean. The Nevada State Athletic Commission Executive Director Keith Kizer confirmed yesterday the result. The Ultimate Fighter 12 Finale took place last Dec. 4 at The Pearl at the Palms Casino Resort and aired on Spike TV with a “TUF 12″ tournament finale between Jonathan Brookins and Michael Johnson. The NSAC tested both fighters together with Stephan Bonnar, Igor Pokrajac, Demian Maia, Rick Story, Leonard Garcia, Cody McKenzie, Kyle Watson, Nick Pace, Pablo Garza, Ian Loveland and David Branch. All fighters were tested negative for drugs of abuse (such as marijuana and cocaine), as well as anabolic steroids and other performance-enhancers. The NSAC traditionally tests both main-event fighters, all winning fighters, and any competitors who previously failed drug tests. However, some of the drug test remains random, and all fighters are subject to it.